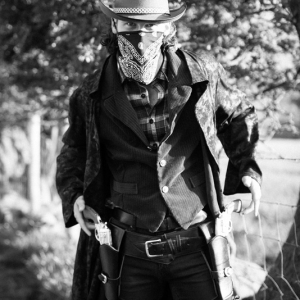 Yee-ha Cowboys! 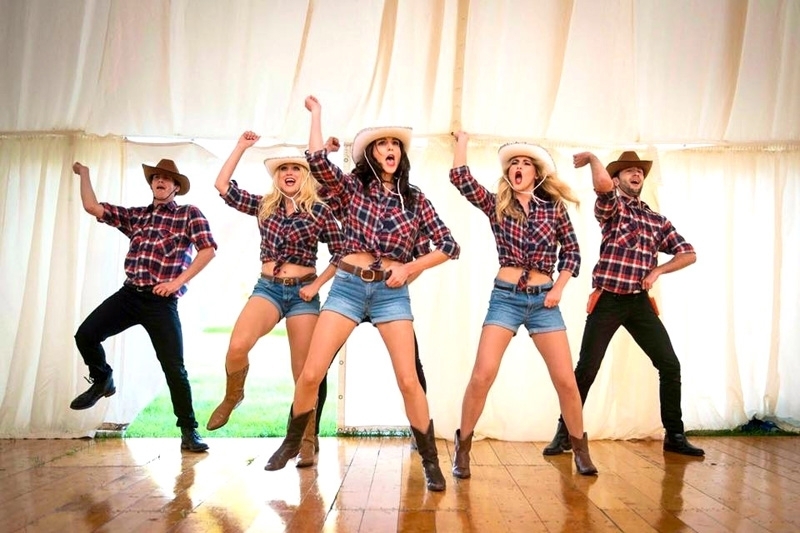 Our Wild West dance routines are full of toe-scuffing, heel-tapping, thigh-slapping fun and will give your event an injection of all-American Rodeo spirit. 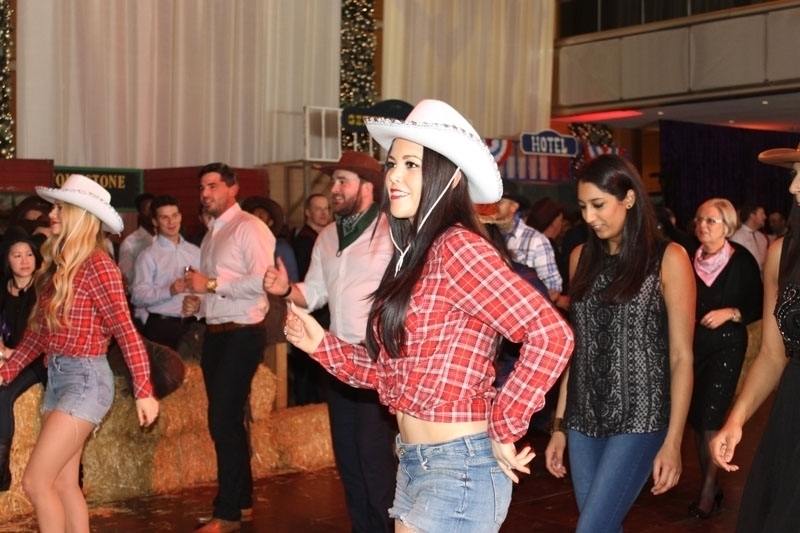 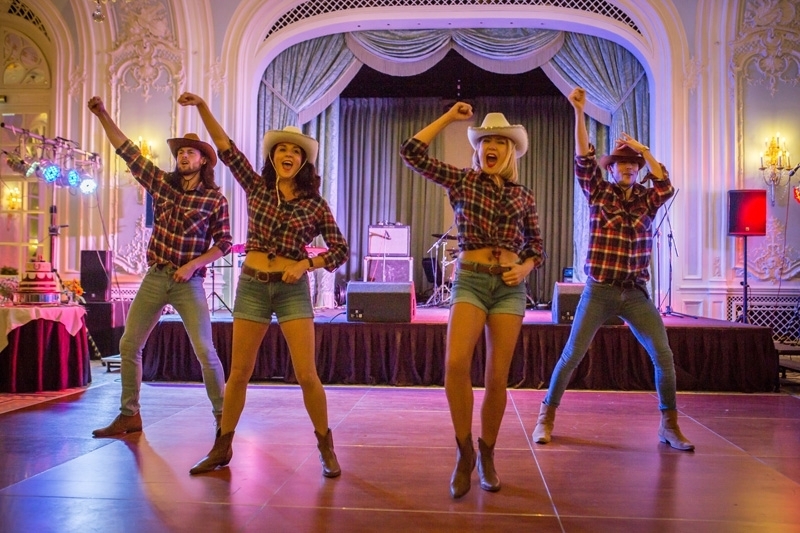 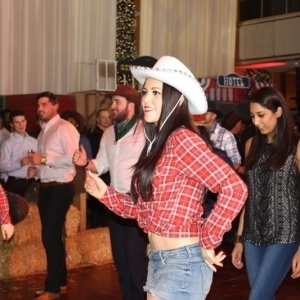 Audience participation is a must and after their performance, our dancers can lead your guests in a series of easy-to-follow line dances in true hoedown style. 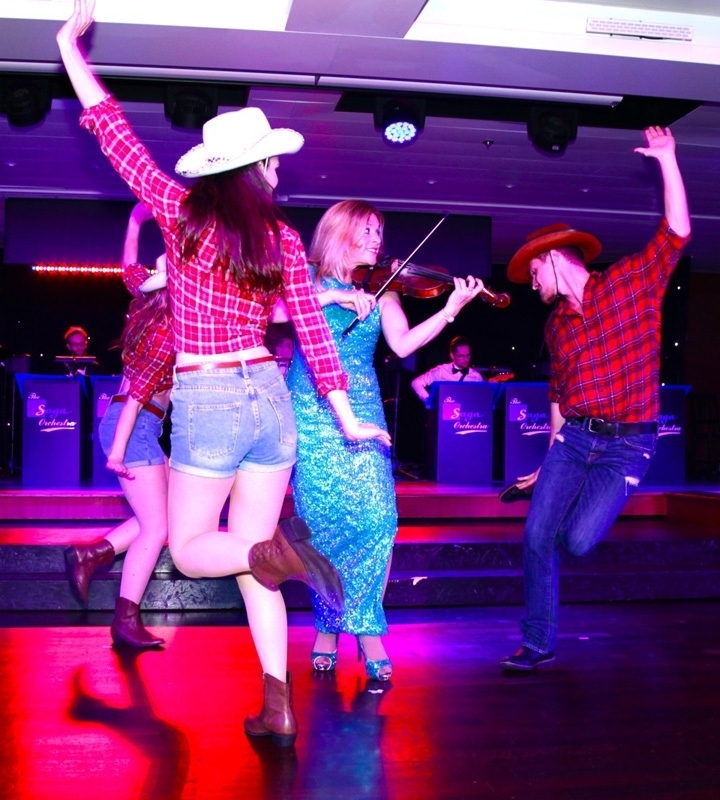 Guaranteed to break the ice and get the dance floor busy. 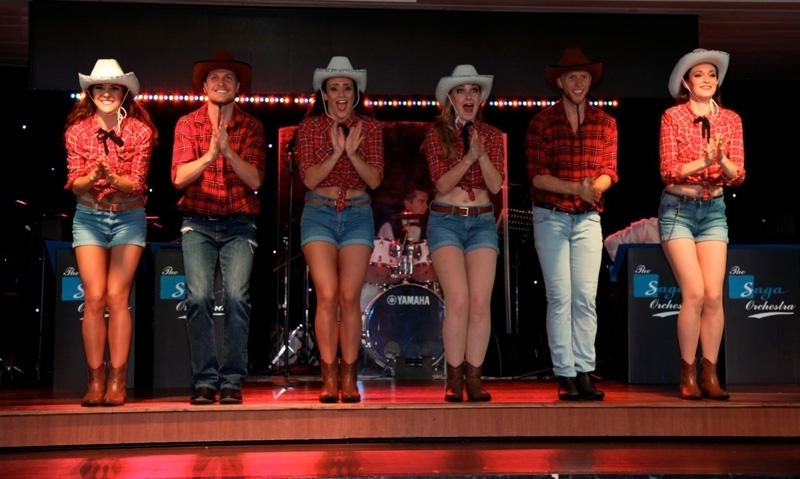 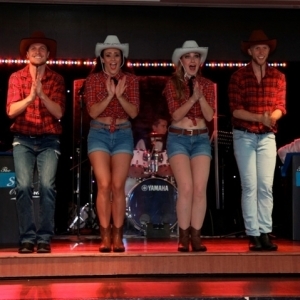 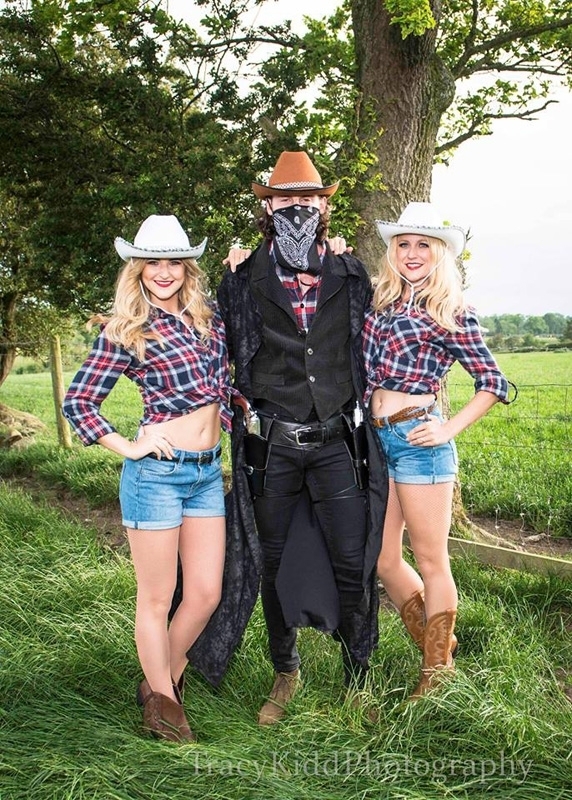 Our Wild West dancers are also available for Coyote Ugly themed nights with dance routines taking place on the bar as well as on the dance floor while the drinks flow freely! 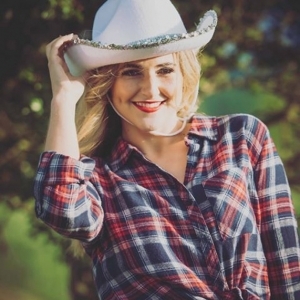 Find out more information on our Coyote Dancers. 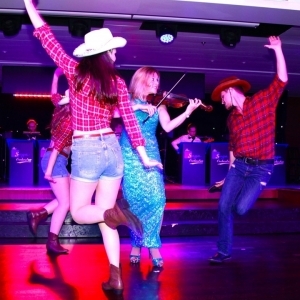 Want to go all-out with the Wild West theme? 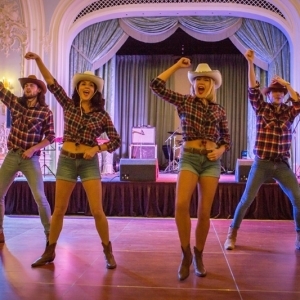 Our unique Wild West Show-Down extended performance includes elements of Line Dancing, Coyote dancers and even an appearance from our evil outlaw Billy The Kid in a ‘The Good, The Bad and The Ugly’ pistols-at-dawn moment. 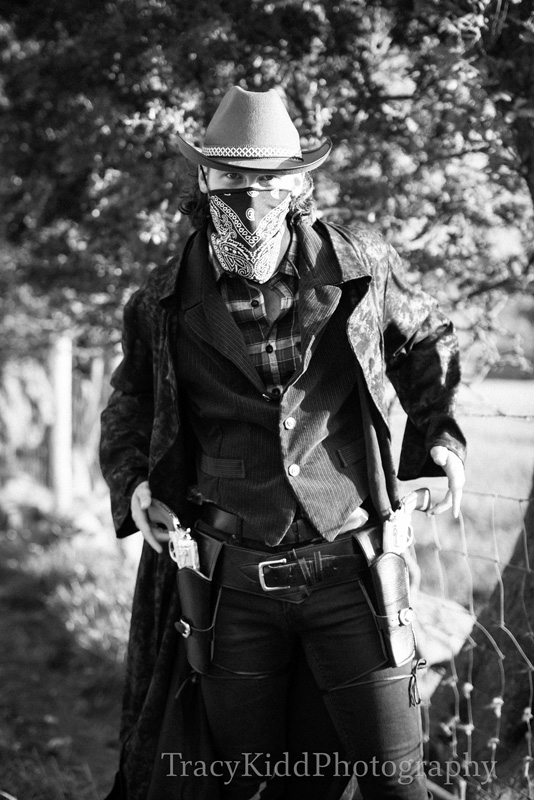 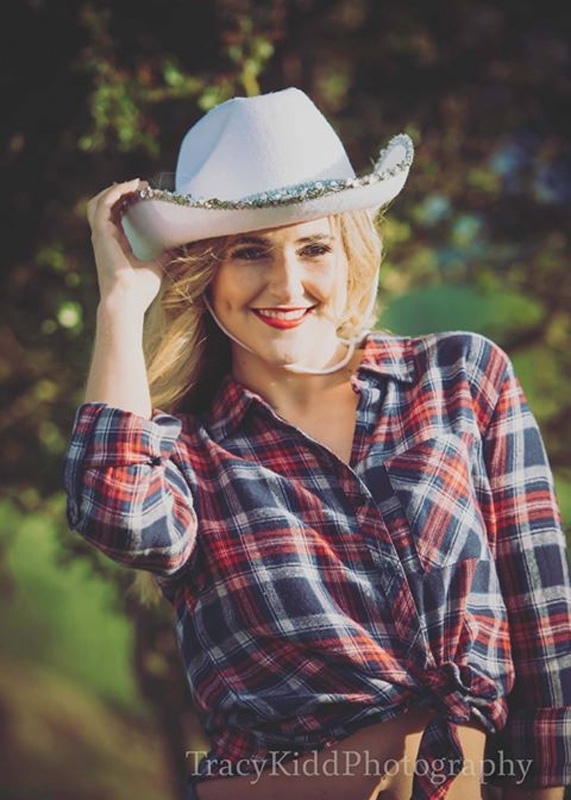 We can also include a thrilling performance by our real life Cowgirl who will demonstrate impressive whip-cracking, knife-throwing and gun-slinging skills!